My name is Alex van Hengel. I live in Heerjansdam, a small city approximately 10 km South of Rotterdam in the Netherlands. 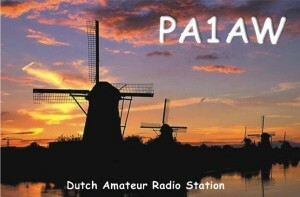 PA1AW is the callsign of my Amateur Radio Station, my hobby to which this site is dedicated. 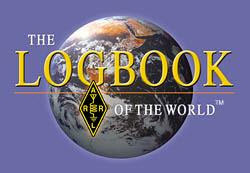 The radiobug bit me on the age of 12 being a boy-scout participating in the Jamboree on the Air, talking to other scouts all over the world by radio. Soon I started to seriously SWL listening. At first on a lended Kenwood R300 but soon I was hooked and I bought my first own receiver and there was no way back. DX-ing, no matter what band, is the favorite part of this hobby for me. 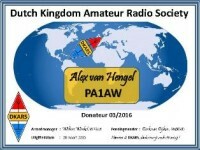 I think I can say I am a skilled CW, RTTY and SSB operator. This is also the order in which I favor the different modes. 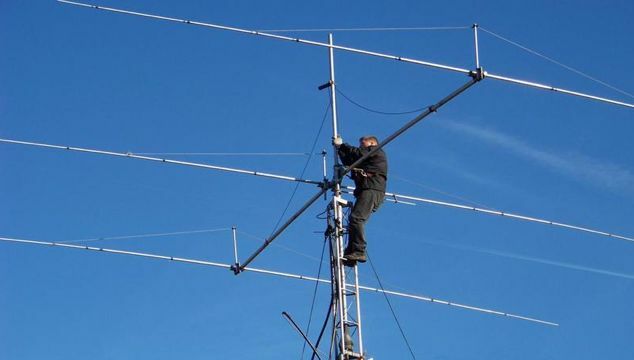 I love to work BIG pile-ups, but also can spend hours listening for that low signal on VHF or Low Bands. Since 1984 I am in contesting also. I am one of the founding members of the local contestgroup PI4COM and most of the years I also was active in this group as contestmanger and Secretary General. 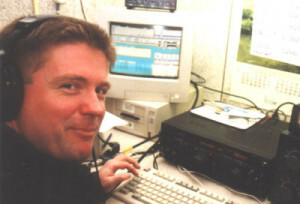 In this role I also became one of the leading operators of PA6HQ. 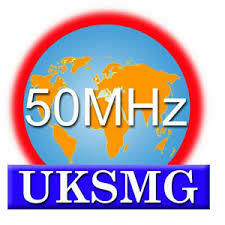 Although my private situation limited my options to operate at the other end of the pile-up I was active as LX/PA3DMH, SV9/PA1AW, SP/PA1AW, UX/PA1AW, HB0/PA1AW, LX/PA1AW and MJ/PA1AW. I am sure this list will grow over the next few years. I hope to meet you in the pile-up.